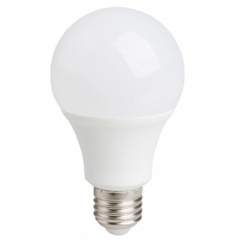 LED A shape 60 bulb 15w Three kind of color temperatures in one, 3000K/4000K/6500K, it is controlled by 3 times ON/OFF. 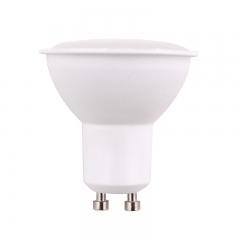 it is applied to various occassions , such as kitchen, bedrom, balcony, bathroom and so on. 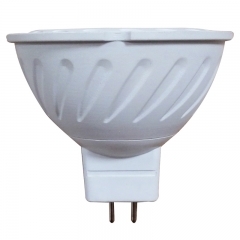 LED A shape 60 bulb 15w CCT Three in one with different color temperatures is applied to various occassions, such as kitchen, bedrom, balcony, bathroom and so on. 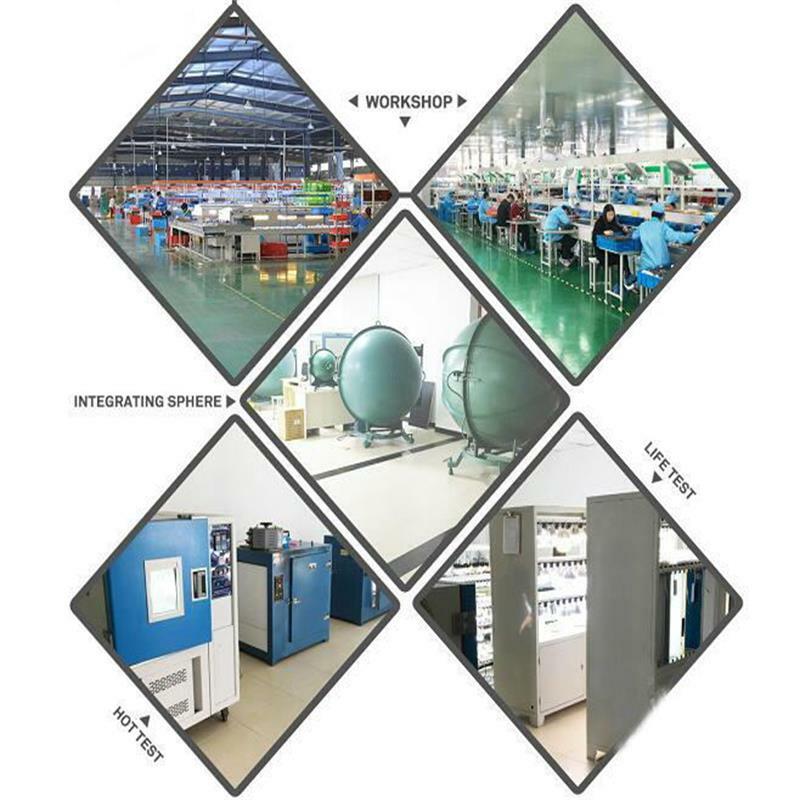 3000K/4000K/6500K controlled by 3 times ON/OFF. 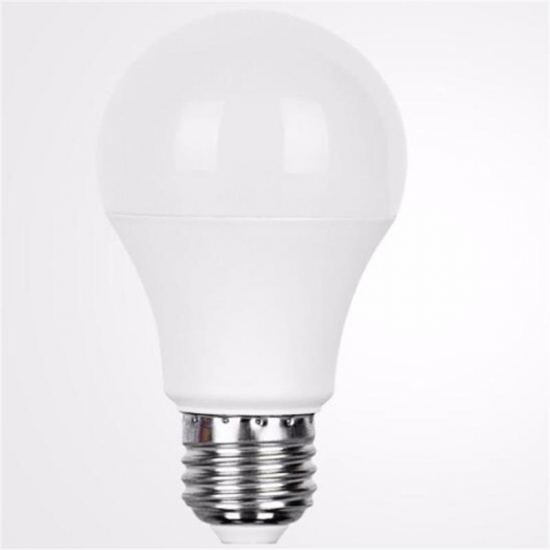 The LED A shape CCT three in one type bulb has three different color temperatures 3000K/4000K/6500K, controlled by 3 times on/off. 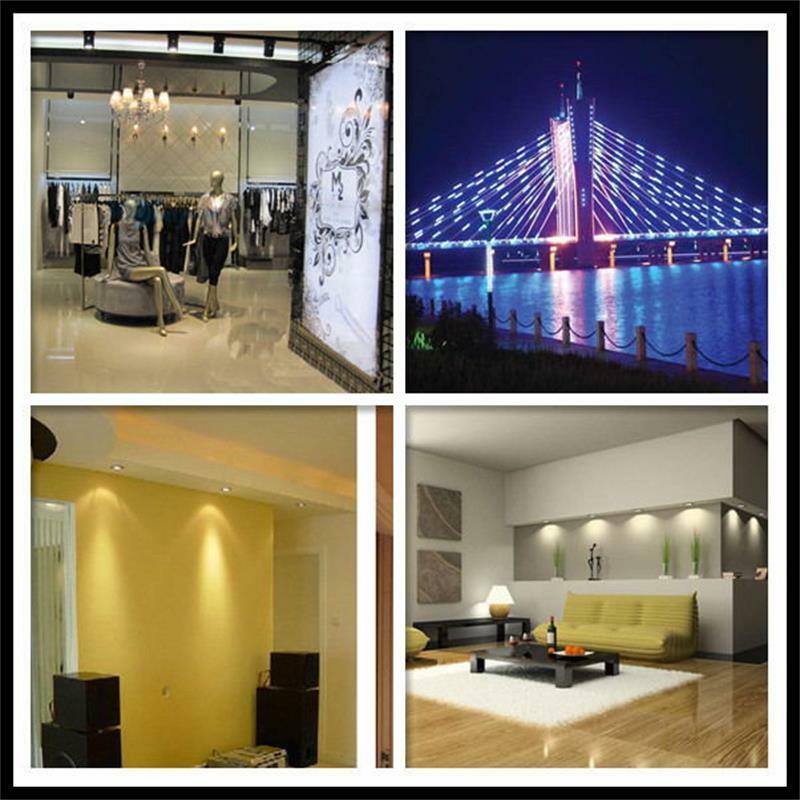 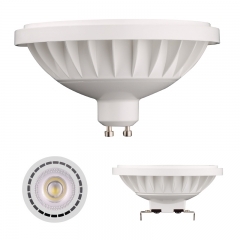 Selecting the LED A Shape 60 Bulb CCT Three In One 12w with appropriate color temperature, 3000K/4000K/6500K, you can choose different light effective as you like warm white/natural white/cool white . 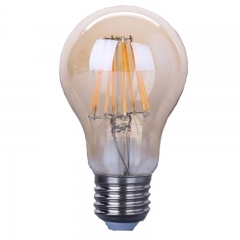 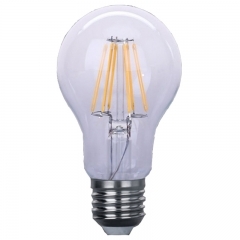 The wattges three in one type bulb has three different wattages 3W/6W/9W,pc+Aluminum material, controlled by 3 times on/off. 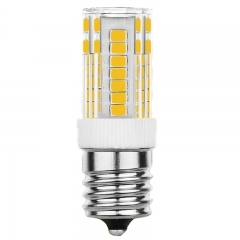 LED A shape bulb three ways in one 4w-8w-12w with high transmmitance, controlled by 3 times ON/OFF, soft lighting and no glare, use high quality PC+aluminum as material. 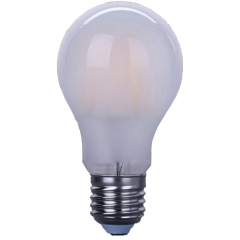 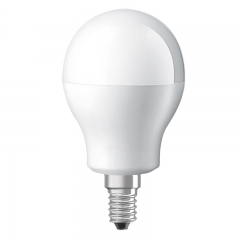 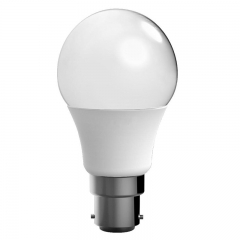 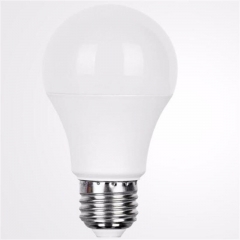 Strict production procedure as the LED A shape wattage Three wattage in one bulb 5w-10w-15w, three kind of brightness, controled by 3 times on/off ,PC+Aluminum material, good replacement ,more energy saver, and longer life time. 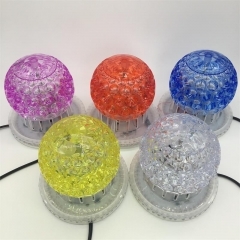 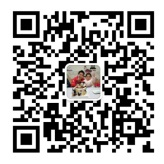 As is vividly depicted in the picture, the stage lamp like a pineapple which is applied to party,disco,club,ktv,etc.